Graduate engineer; aspiring sports scientist; experienced coach; passionate athlete. If there’s one word to describe Tim Böttner, it isn’t ‘lazy’. 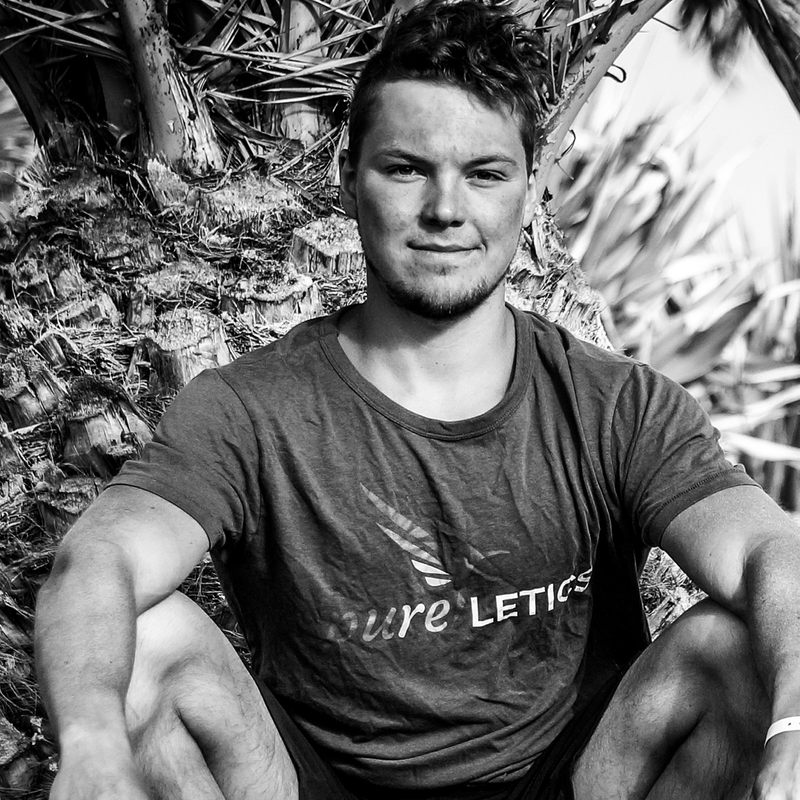 With a deep interest in the complexity of the ‘human machine’ – from shifting bones to delicate psyches – Tim specialises in functional training, bringing people back to natural movement patterns that help increase mental and physical performance. Learn how to harness your potential at BedTalks.